Of all the many years of patient waiting ever since the release of the original PSP JRPG Fate/Extra, stretching from participating in multiple official polls (Where GSC asked of the ACG chara the collectors wanted, in scaled figure/Figma/Nendo form…), to myself subtly hinting and out-right asking the GSC staff (At events, on Twitter and other social mediums about the possibility of a Figma of my beloved foxy Miko), the Figma version of Fate/Extra’s Caster has finally been announced earlier this year. Time-skipped several months later, she has finally been released to the public a few weeks back. No doubt I got my hands on one, taking another fortnight before she finally reached my place, after having to rescue her from the Postal Dude (Once again the office refused to deliver my stuff to my place, you can read all about their irresponsible behaviour here…). 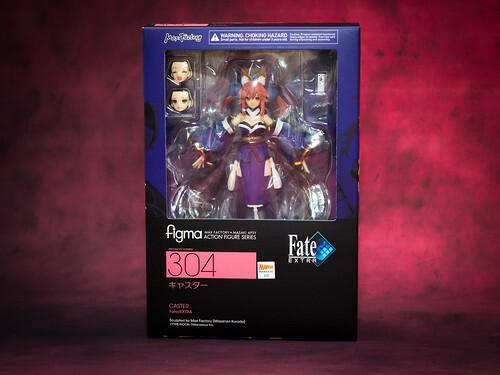 Caster, her true name being Tamamo no Mae, came packaged in a standard, simple design, as per the newer generation of Figma box art. Clad in her colour theme, black and bluish purple (purplish blue? ), the over all simple element with minimum logo and text truly brings out the main focus of the package, the transparent window layer that shows off part the main figure herself. Got an invitation to join a gathering of us local collectors of various anime/manga/game figures and toys, last weekend. We were encouraged to bring along some of our collections for display, as this is also an exhibition event or sort, in a local mall close by. 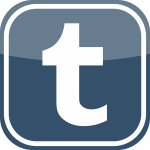 Incidentally within the same day, there are other events going on around town, on the island and main land. The Bounenkai, a cosplayers event at another mall nearby; Danny Choo’s Culture Japan Night (Noon infact, just like the one 3 years back, same venue even… ^^;) at yet another venue, still within the island; And Day 2 of an ACG event called TAGCON in the main land. 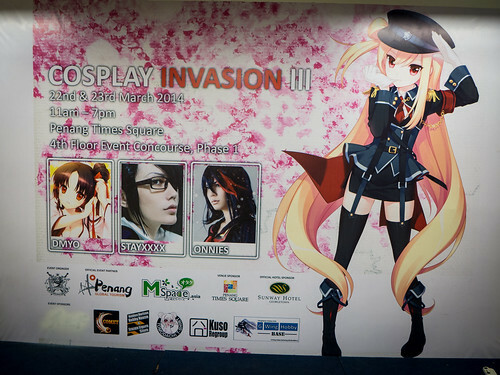 Cosplay Invasion III was organised by collaborations of many like-minded groups and features guests such as illustrator/cosplayer Shirahane Nao-sensei aka DMYO-sensei, cosplayer Stayxxxx and cosplayer Onnies. 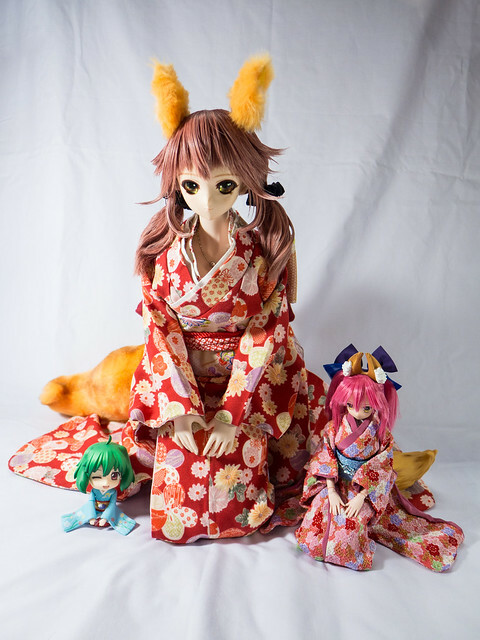 Wait… DMYO-sensei cosplays!? 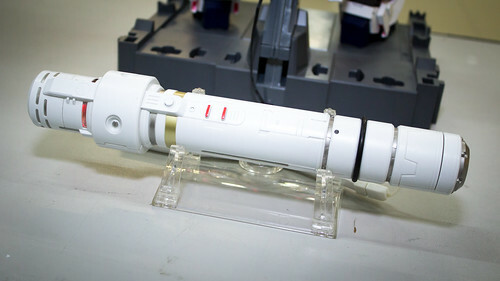 Isn’t DMYO-sensei the one behind those lovely illustrations of Danny Choo’s Suenaga Mirai?